Poolside at Macalister Mansion. All photos by Natasha Lee. 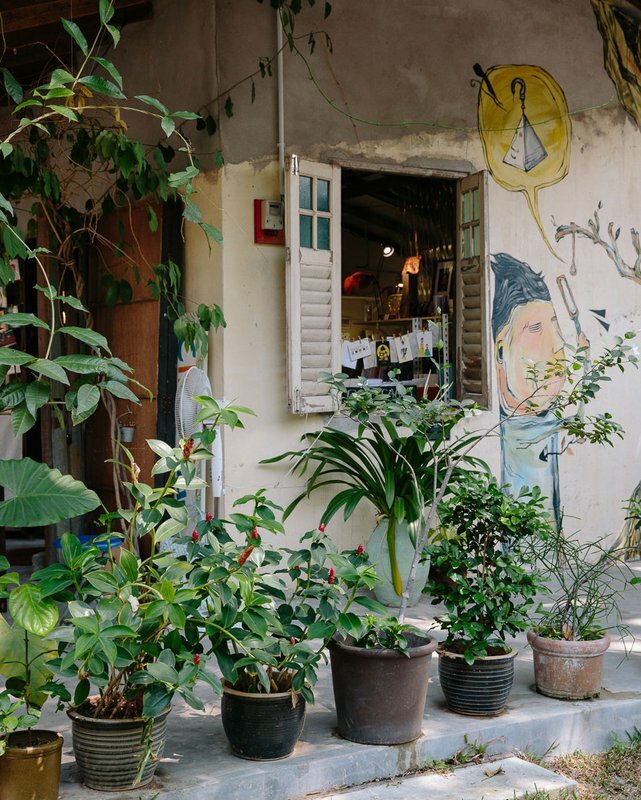 Penang's up-and-coming capital has a buzzy street art scene, historic architecture, and tantalizing food that is drawing travelers from far and wide. Photographer Natasha Lee takes us on a tour of the city she use to call home. GEORGE TOWN, Malaysia - Having spent half my childhood in Penang prior to relocating to California, each return visit is an exhilarating blend of the familiar and the new. 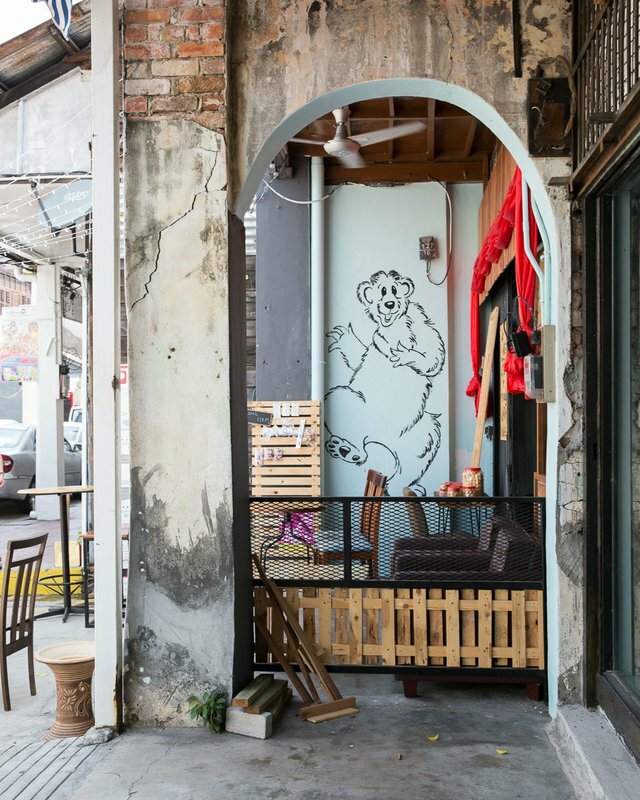 In addition to the humble street spots our family frequents, l love find out about the newer entities that have made George Town an international draw since its street art renaissance. Watching George Town transition from a utilitarian business center into a buzzy hub that draws visitors from around the world brings me unbridled joy. 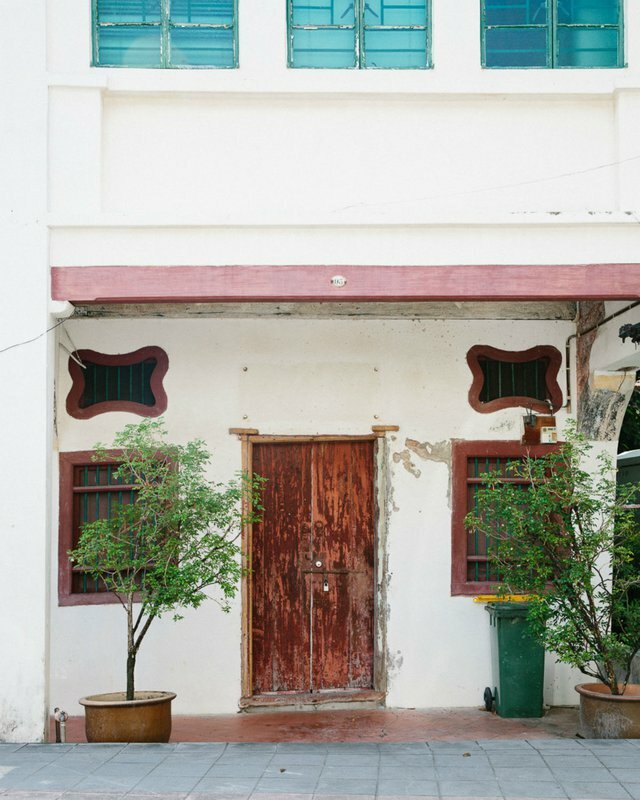 I like to kickoff my time in Penang with a leisurely stroll in the heart of George Town, recognized as an UNESCO heritage site in 2008, where I can admire the charming shophouse exteriors, many of which are still homes to families who have been there for generations. 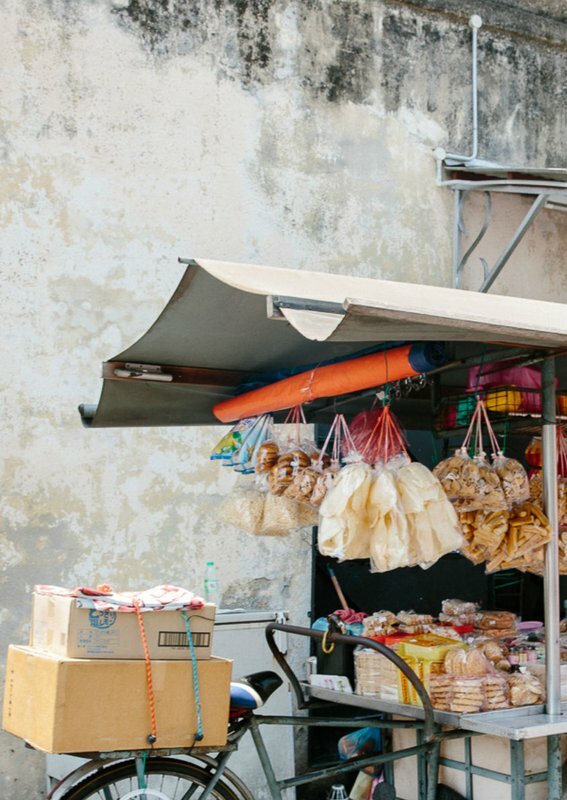 Off Penang Road, just across from the police station, is a tiny alley known for some of the best hawker food on the island. It's hard to miss the serpentine lines for the famous cendol and ice kachang, two favored Nyonya desserts. I like to grab a small table or eat standing up (as most do) before continuing down the alley, an optimal starting point to explore the many pockets of street art in the neighborhood. 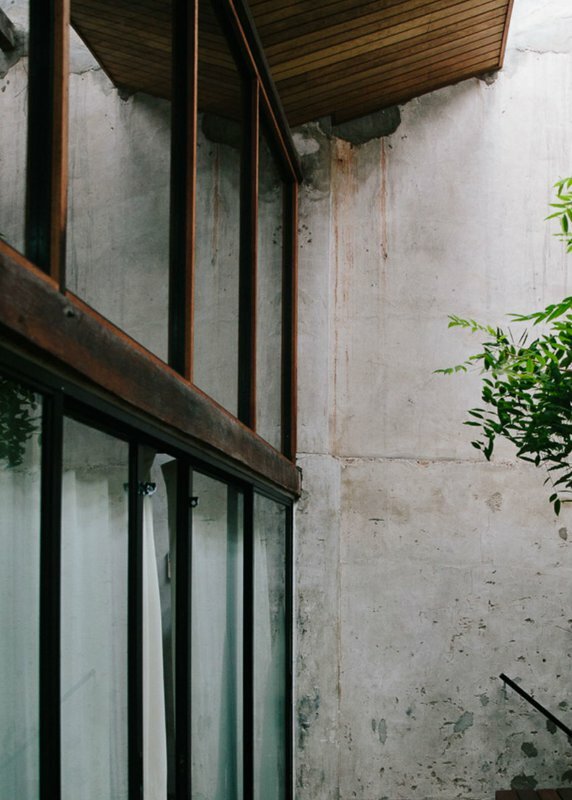 I always keep my eyes peeled – there are snapshot-worthy nooks at every turn. On the edge of George Town is the Hin Bus Depot, a former bus depot constructed after WWII. After shutting down in 1999, it underwent a recent transformation and is now a creative hub with cozy cafes, ever-changing art installations, and artisanal markets. 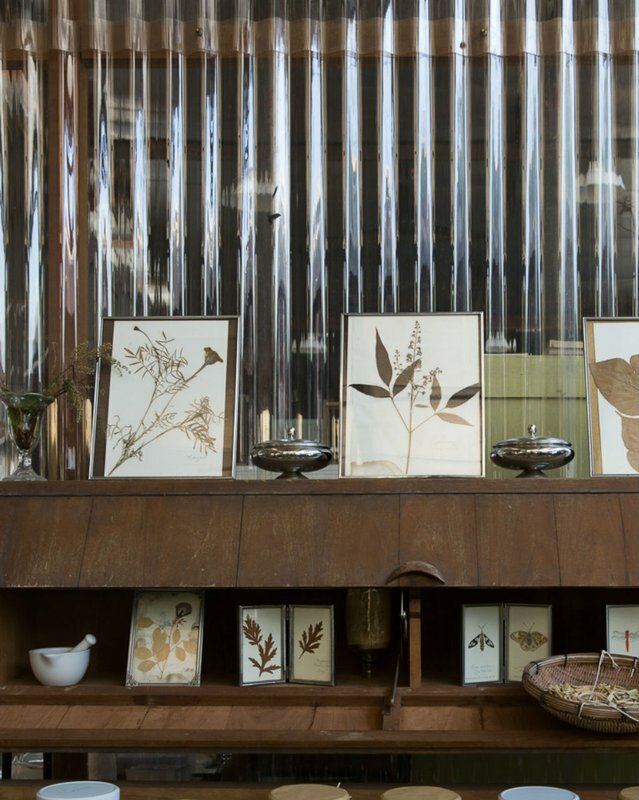 Rumput Rumpai, a small shop with an exquisite selection of locally grown herbs, is my favorite stop at Hin Bus Depot. 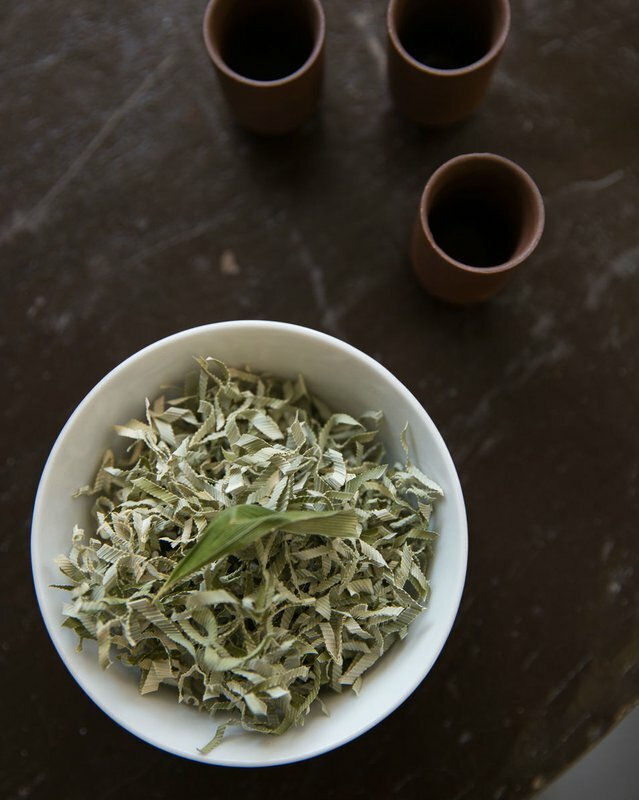 On my last trip, after lingering in the calming vibe of the shop for awhile, I took away dried pandan leaves and an enchanting custom tea blend of lemongrass, moringa, artemisia, blue pea flower, and turmeric. When it comes to accommodations, there are options at every pricepoint in Penang. On the higher end is the lovingly restored Macalister Mansion. Formerly a sumptuous colonial home, it is now a glorious inn with eight individual rooms (each with its own floor plan and personal touches), a heavenly pool, whiskey bar, and light-filled cafe. 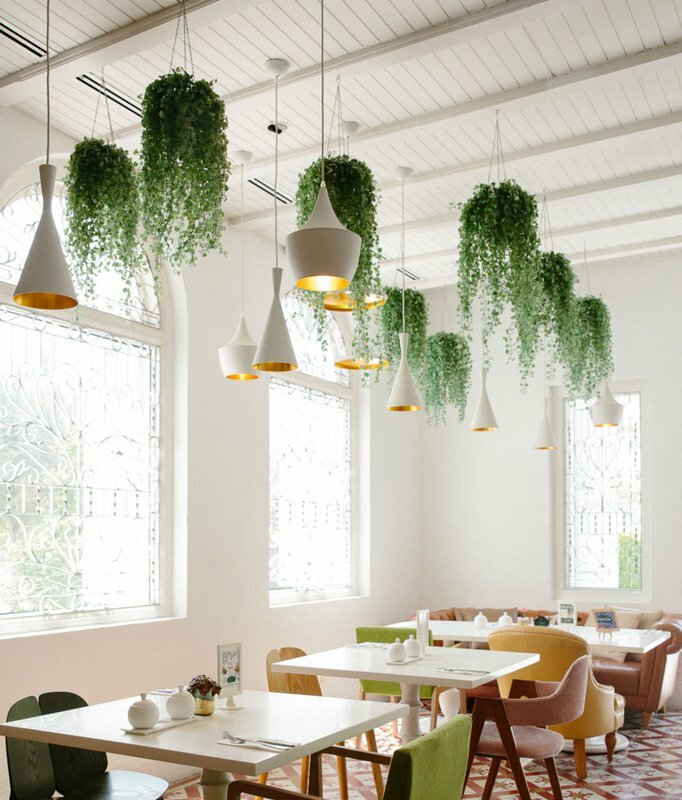 For a slightly more unconventional option in George Town, the textural ambiance of Sekeping Victoria is made up of four units set at the edges of a busy cafe. 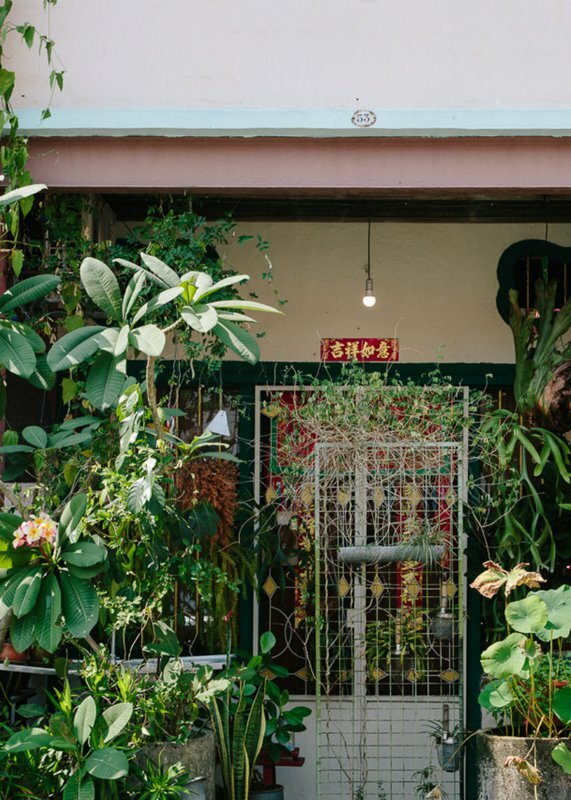 More like an Airbnb than a full-service hotel, you’ll enjoy the flurry of energy in this Instagram-friendly space if you want easy access to hawker-centric Chulia Street and Little India. 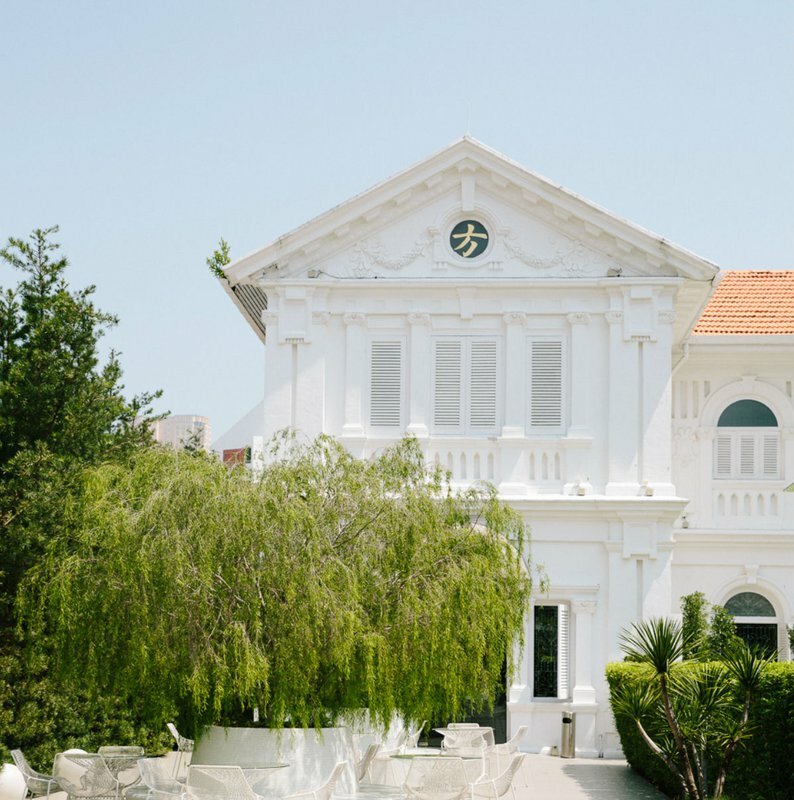 Peranakan Mansion is a homage to the opulent lifestyle of wealthy babas and nyonyas. 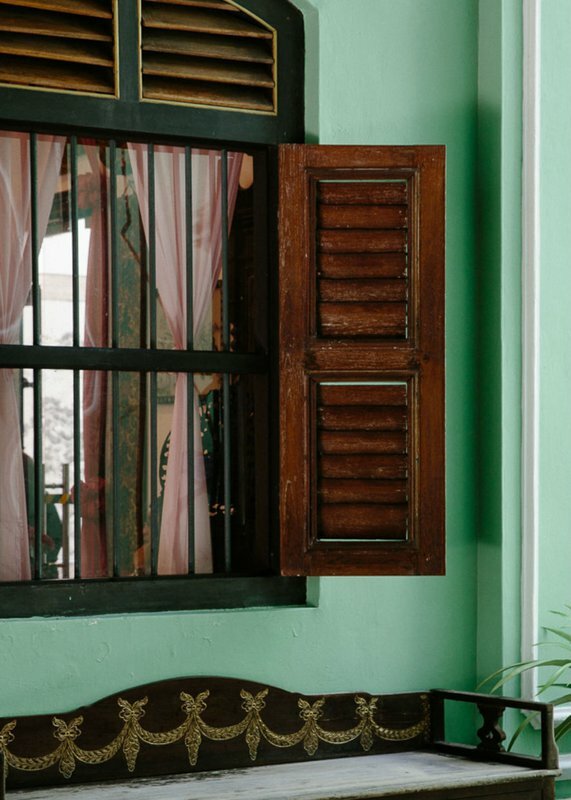 The eclectic elements of the decadent interior showcase a range of influences from Portuguese, Dutch, British, Malay, and Indonesian cultures during Penang’s history as a favored port on the Spice Route. 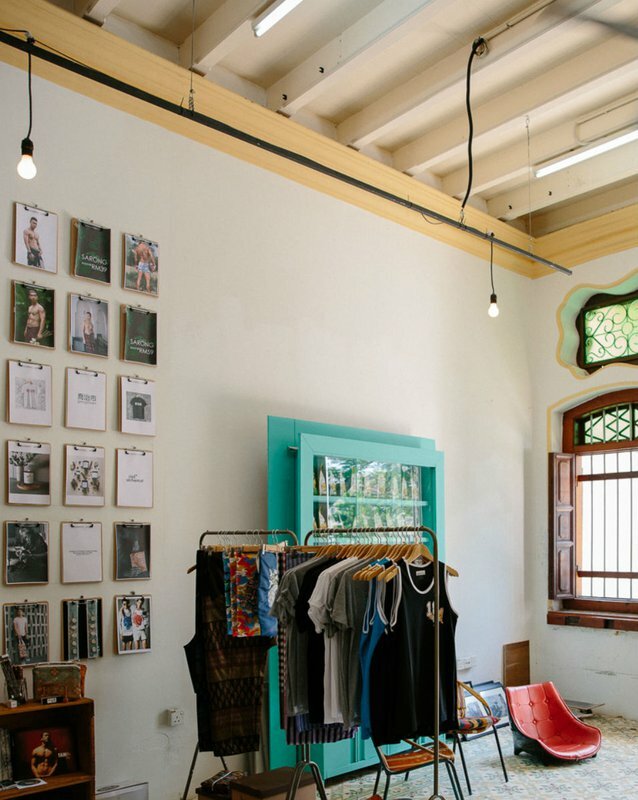 Many of the heritage shophouses in George Town have been converted into contemporary boutiques while retaining the original architectural features and facades. 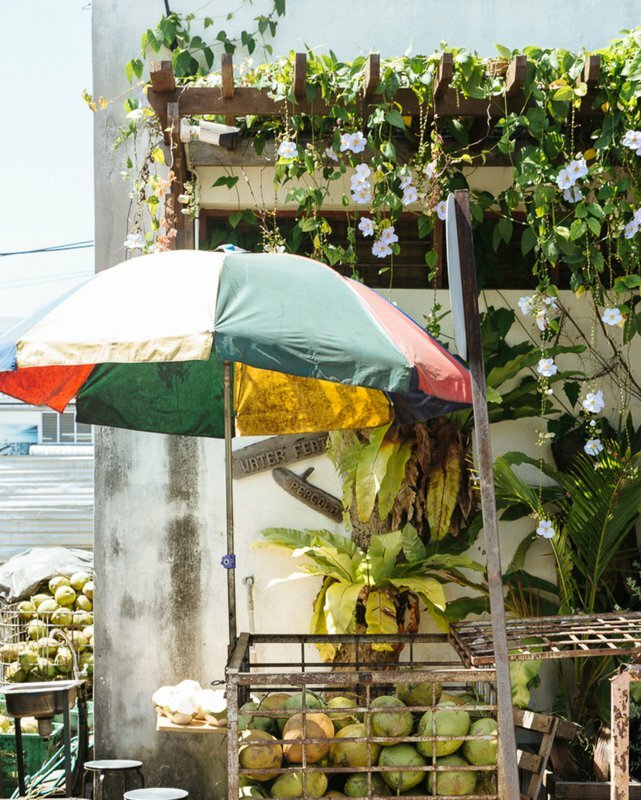 Off Lorong Abu Siti, this humble coconut water stand has been a family favorite for years. 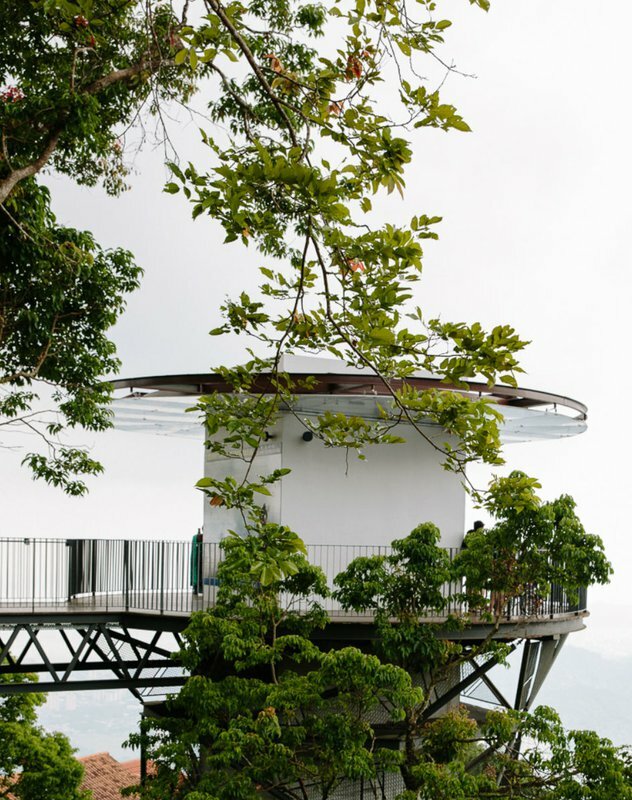 Penang Hill, with its lush fauna and panoramic views of the island, is a welcome respite from the steamy bustle of town. Natasha is a travel, food, and lifestyle photographer and director based in Los Angeles. You can follow her on Instagram and Twitter. She travels for the renewal of the senses.